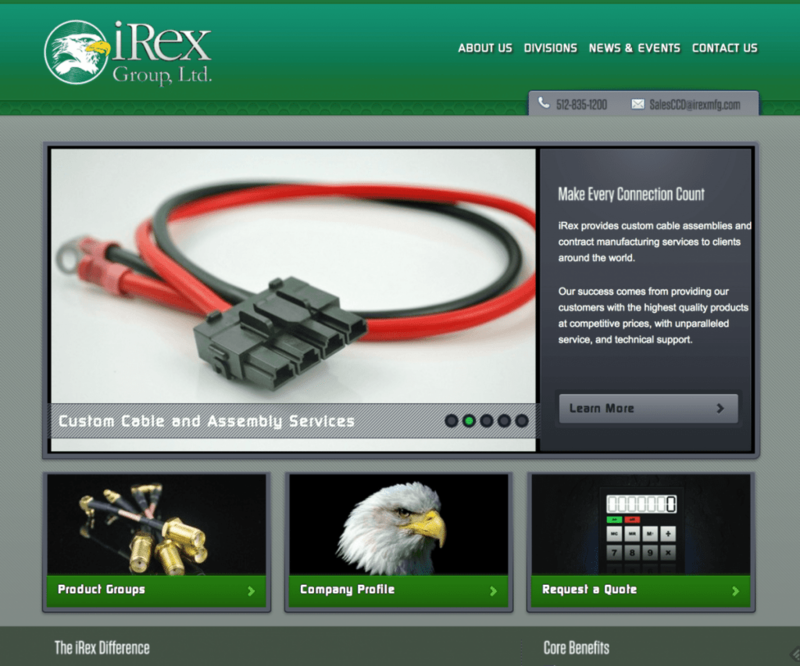 iRex had a website that probably looked good around 5-7 years ago, but they couldn’t make changes to it without the help of a developer, and it was in dire need of a modern makeover. I saved them money by reusing one of their sister company’s WordPress themes and modifying it to fit their brand. sem-articles.com needed a clean, professional website with Stripe integration to power their article writing business.